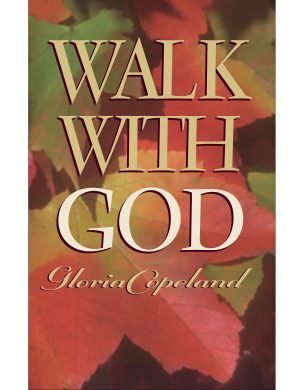 View basket “Walk with God” has been added to your basket. The kingdom of God is God’s way of doing things – it’s His system. And it’s the only system which includes complete soundness for every area of your life. 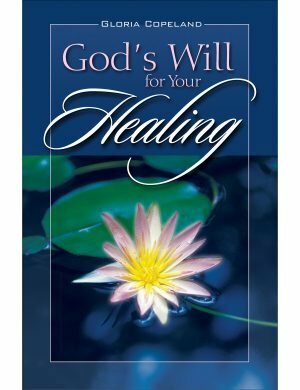 It brings His presence into manifestation in your life as good health, prosperity, joy, peace and loving relationships – including a great marriage! Operating on God’s system isn’t automatic though – especially if you were raised on the world’s method of operating. Instead, you must make up your mind to learn the principles of the kingdom and then apply these principles in your life. It’s a process of transferring from one system to another. 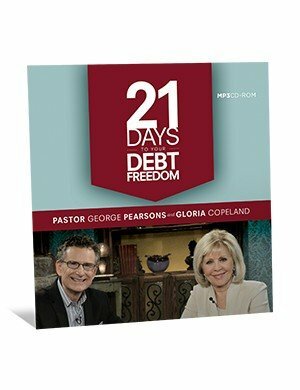 In this powerful series, The Kingdom of God – Days of Heaven on Earth by Gloria Copeland, you’ll discover the principles that establish the kingdom of God in your life and how to get off the world’s system and onto God’s system. Sale price applies to orders placed online only.